Travels of Adam? Travels of a wombat. 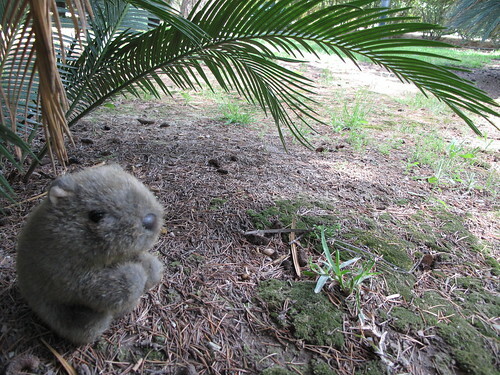 Wombat Wednesday is a photo series of Mr. Wombat in places all around the world. I really need to stop writing about Sevilla. But it’s too hard to resist. 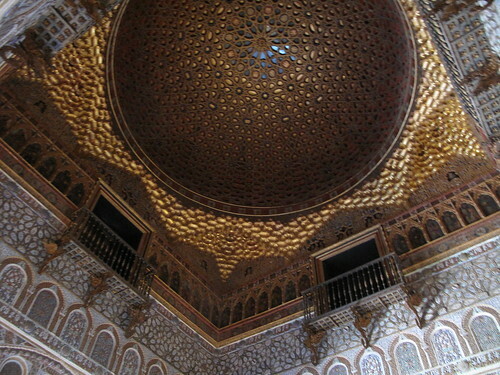 Sevilla’s Royal Alcazar (the old Moorish palace) was probably my favorite attraction there. It’s an important historical place. 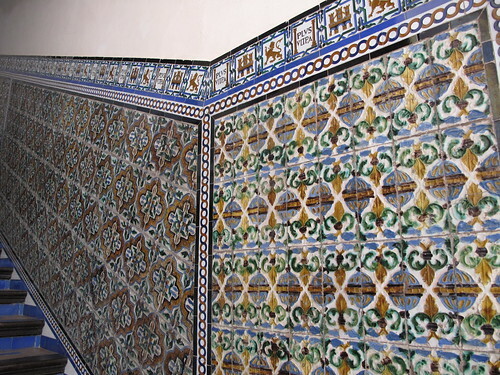 Like so much of southern Spain, the palace was passed back and forth between the Moors and the Christians. If I remember correctly, Ferdinand & Isabella signed the document that sent Christopher Columbus off to find America in 1492 in one of the buildings of the Alcazar. Not only is its history interesting, its design is excellent. 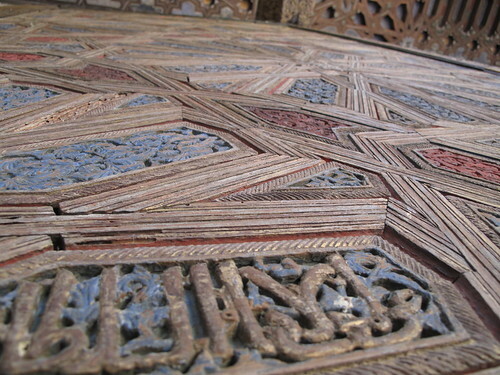 Gardens, arches & patterns are everywhere. Easy to find inspiration, yeah? Lucky he's got a friend like me to take him places! 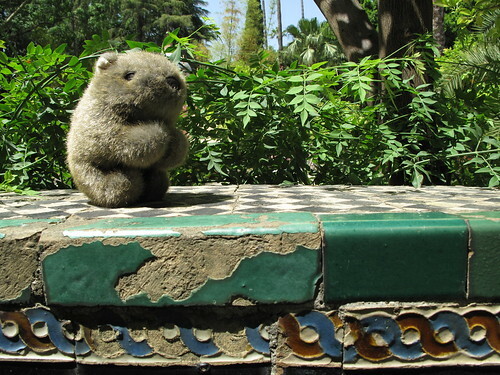 Lucky Mr. Wombat visiting Seville. Was it like that too when you were there? Great pictures! 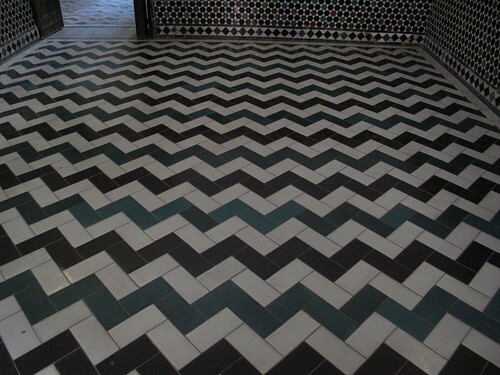 Just stumbled upon your blog. I love the top picture of Mr. Wombat. He is just soooo CUTE!!! 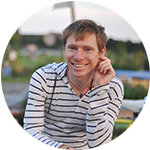 Do you bring Mr. Wombat with you everywhere you travel? Thanks Susan! Great photos are easy to come by in beautiful places. It really was a captivating place. Even better that I got in for free! 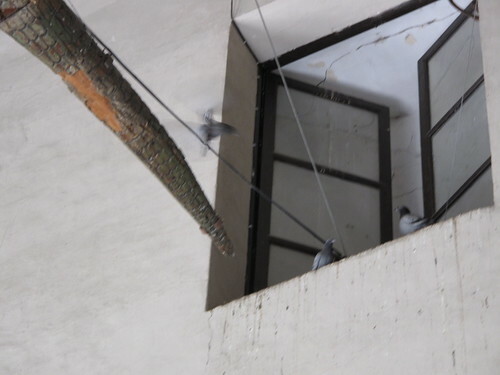 I missed seeing the peacocks though and the maze was closed…. I'll just have to go back I suppose! Aw thanks Andi! Didn't realize you'd be in Spain! Where at and for how long? I absolutely love the country! I'm inclined to agree. The more I think about it, the more I like it. Lovely pics. 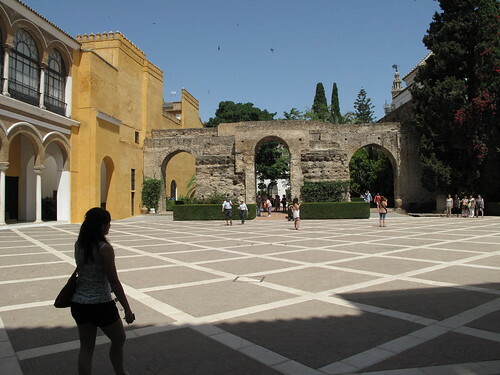 I loved the Alcazar when I was in Seville. Beautiful place as your pictures show! Gorgeous pics! I can't wait to be in Spain next week!!! Gorgeous photos! I even called Mike over to my computer to look.